International Women’s Day is commemorated every year on March 8 and celebrates the contributions women have made to society. In the fields of science, the arts, business and social work, women in Trinidad and Tobago have made invaluable contributions, helping to shape society into what it is today. 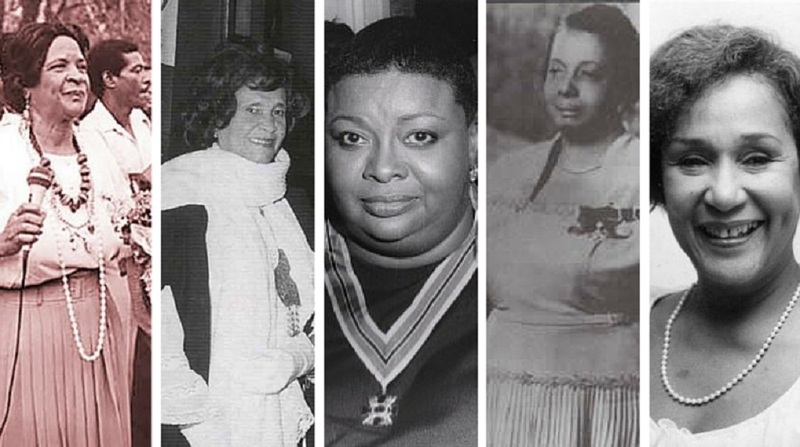 Here is LoopTT’s top ten list of women who helped to shape Trinidad and Tobago. 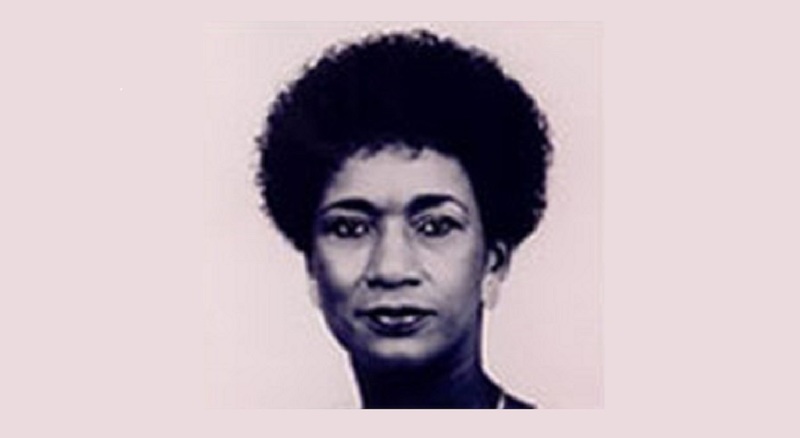 Audrey Layne Jeffers CM, OBE was a Trinidadian social worker and the first female member of the Legislative Council of Trinidad and Tobago. Born 12 February 1898, Jeffers was most known for her ground-breaking achievements in social work, establishing the Coterie of Social Workers (COSW) in 1921 which provided free lunches to poor school children. The organisation then opened the first ‘Breakfast Shed’ in 1926 and opened other branches throughout the country, as well as homes for the elderly, troubled women, and day nurseries. 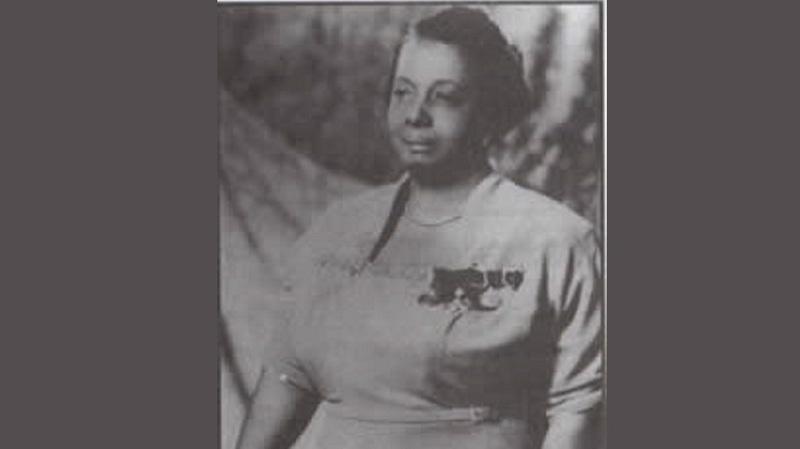 She advocated for the introduction of a girl's scholarship, the establishment of a Women's Police Force and increased employment for educated black women. In 1946 she became the first woman to be nominated to the Legislative Council. She died in June 24, 1968. 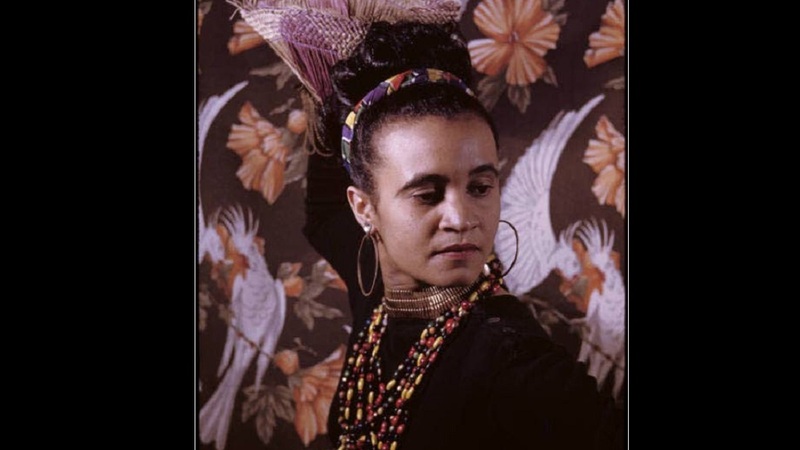 Dancer and choreographer Beryl McBurnie was influential in developing dance and the arts within Trinidad and Tobago and the region. 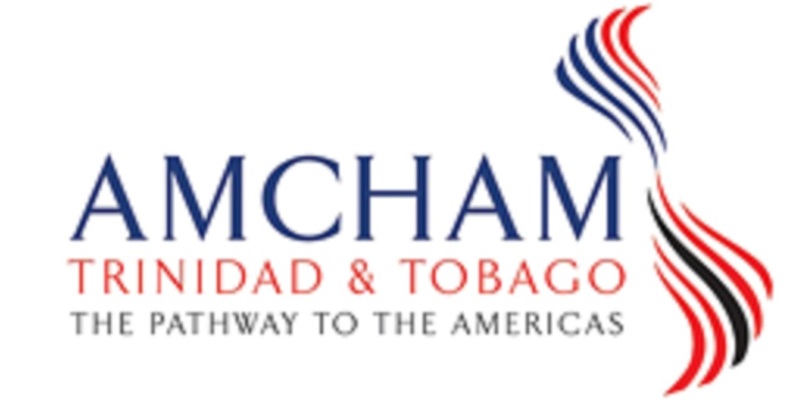 McBurnie taught Caribbean folk dance and learnt dance from the well-known American dance instructor, Martha Graham. She built a formidable dance career in the US and was known as ‘La Belle Rosette’, returning to T&T in 1942 where she took over her dance troupe. She was most influential in introducing folk dance to the public education system and converted her parents’ backyard into the Little Carib Theatre in 1948. She was the first to showcase the steelpan in her dance programs and toured the world with her dance company. She was awarded the Order of the British Empire in 1958, Trinidad & Tobago Humming Bird Medal Gold (for Folk Dance) in 1969 and the Trinidad & Tobago Trinity Cross (for Promotion of the Arts) in 1989. She died on March 30, 2000. Eugenia Theodosia Pierre was an amazing sportswoman and Parliamentarian, after which the national stadium (the Jean Pierre Complex) is now named. Born March 26, 1944, in Fyzabad, Pierre was the only netballer in history to have played at each of the first five World Netball Championships and was considered one of the best goal shooters in World Netball. 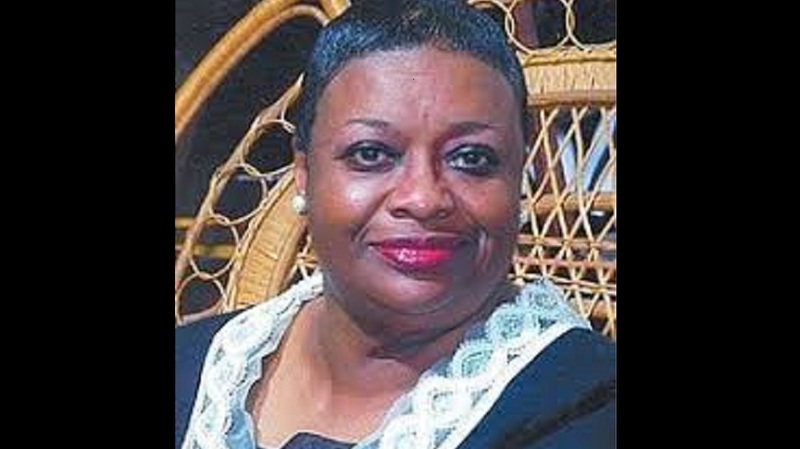 In 1974 she was awarded the Trinidad and Tobago Humming Bird Medal (Gold) for Sport and in 1979 received the Trinity Cross, the nation’s highest award, and the Chaconia Medal (Gold) for Sport. This was also the first time the World Netball Championships were held in the country at the West Port-of-Spain Regional Park, which was later renamed the Jean Pierre Sports Complex. Pierre was honoured by CARICOM as one of the 25 most outstanding sporting personalities over the past 25 years. Songstress McCartha Linda Sandy-Lewis, was born April 27, 1940 in Bethel, Tobago, and is famous for her enduring calypsos which have contributed invaluably to the arts in Trinidad and Tobago. 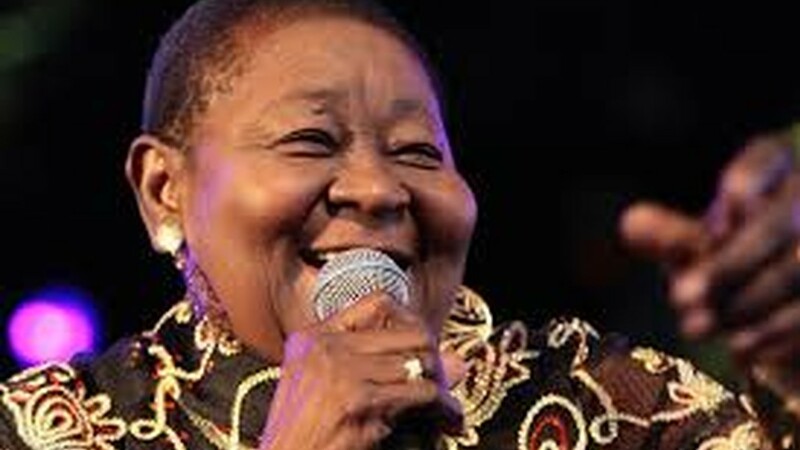 Known by her stage name, Calypso Rose, Sandy-Lewis began writing songs at the age of 15 and has written over 800 songs and recorded over 20 albums. She was the first female calypsonian to seize a national title, winning the 1977 Road March with “Tempo”, and went on to take both the Calypso crown and the Road March titles in 1978, the first to ever accomplish such a feat. She was awarded British Empire Medal of Merit Class II in 1975, the Sunshine Award in 1989 for Calypso and Steelband, the Trinidad & Tobago Humming Bird Medal Gold (for Culture), and in 2014 she was awarded an Honorary Doctorate (D Litt) from the University of the West Indies, St. Augustine. In 2017, Sandy-Lewis was also awarded the Victoire de la Musique award for her album "Far From Home", which has taken the world by storm. In December 2018 she won another international award - the Grand Prize for World Music award - at the Sacem Grand Prix in France. Chutney Soca queen Drupatie Ramgoonai has brought chutney soca to the fore as more than just a cultural niche but a national art form, being the first to coin the term ‘chutney soca’ in her 1987 album ‘Chatney Soca’. 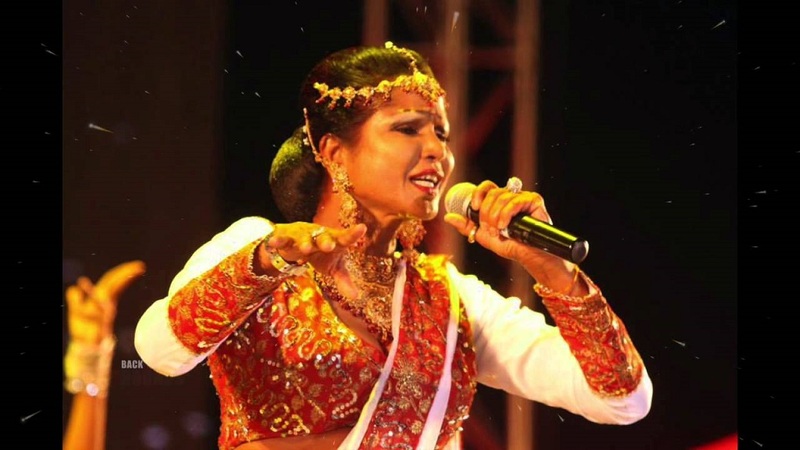 Many may not know that Ramgoonai studied classical Indian music under the well-known Professor Adesh, and is credited with being the first East Indian woman to sing chutney soca. Her hit "Roll up the Tassa" took the nation by storm in 1988 and was a Road March contender and she later teamed up with musician Machel Montano for the hits “Real Unity” and “Indian Gyal”. She continues to champion the genre of chutney soca and has become a role model for many other young female artists. Penelope Spencer is a well-known actress and playwright and has been influential in helping to promote theatre and the arts within Trinidad and Tobago. 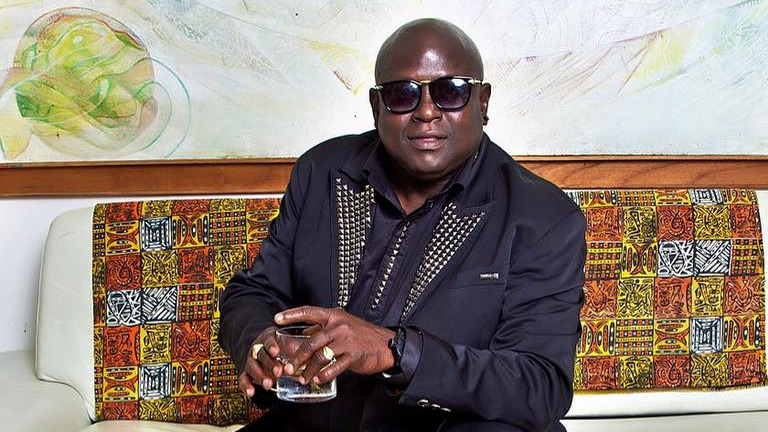 Born in San Fernando, Spencer started dancing at nine years old with the Arawak Dance Company and then moved on to the television programme, the Carol Burnett comedy show. Spencer has a long list of successful performances to her name, with ground-breaking roles in plays such as ‘Mary Could Dance’, ‘Jean and Dinah’, ‘Norman is that You?’ and ‘Wine of Astonishment’, written after the novel by Earl Lovelace. Spencer now heads acting school Necessary Arts with other educators Naima Thompson and Lydia Ledgerwood, which has produced some of the country’s foremost actors and theatre practitioners. 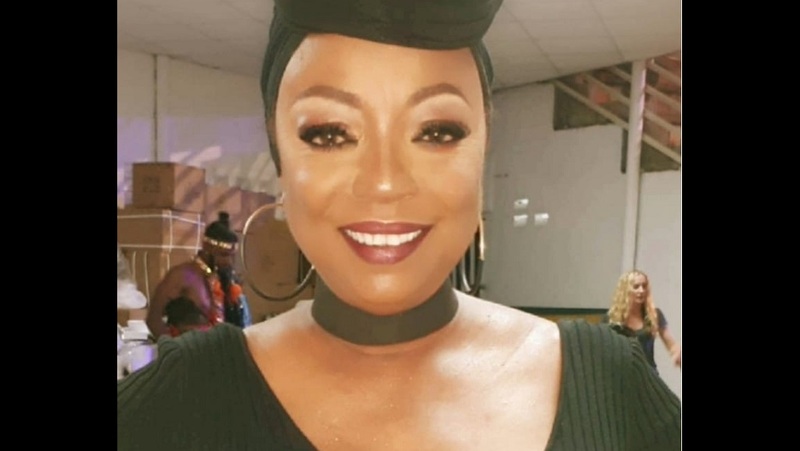 “Aunty Hazel” as she became known by a nation of children, has made indelible contributions to media and the arts in Trinidad and Tobago, and received the Hummingbird Medal (Gold) in 2000 for her work as a television presenter. Ward-Redman (nee Wilson) was a teacher at St Joseph’s Convent, San Fernando, before making her way to television station TTT as a weather forecaster. She later went on to host the well-known Twelve and Under children’s talent show and Teen Dance Party, from which many later went on to develop successful careers in media and the arts. Ward-Redman died of cancer at age 79 in 2014. The nation’s first Miss Universe is well known for her grace, beauty and elegance and gained international recognition for her title as Miss Universe, which she won in 1977. 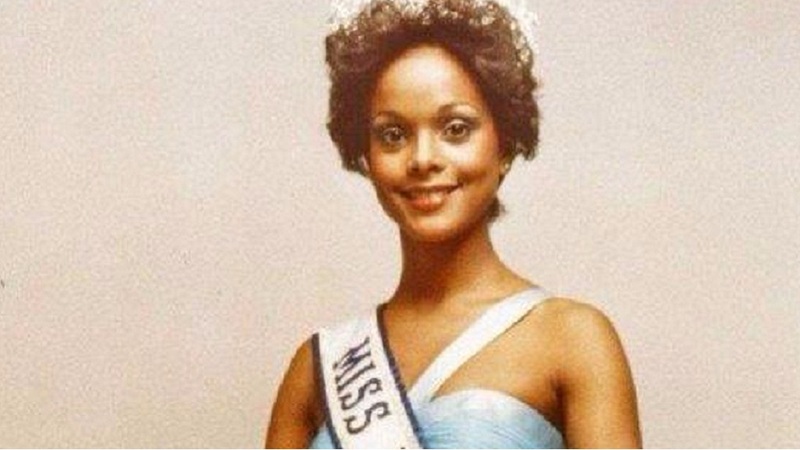 Born in 1953, Penny Commissiong migrated to the US at age 13 but returned home ten years later when she went on to enter the Miss Universe competition in 1976, which she won. She was the first black woman, and the first woman from Trinidad and Tobago, to win the title. She has always been a strong advocate for women’s rights and in 1977 was awarded the Trinity Cross, the nation’s highest award. Three postage stamps were also issued in her honour, and in 2017 Queen Street, Port of Spain was renamed Queen Janelle Commissiong Street. 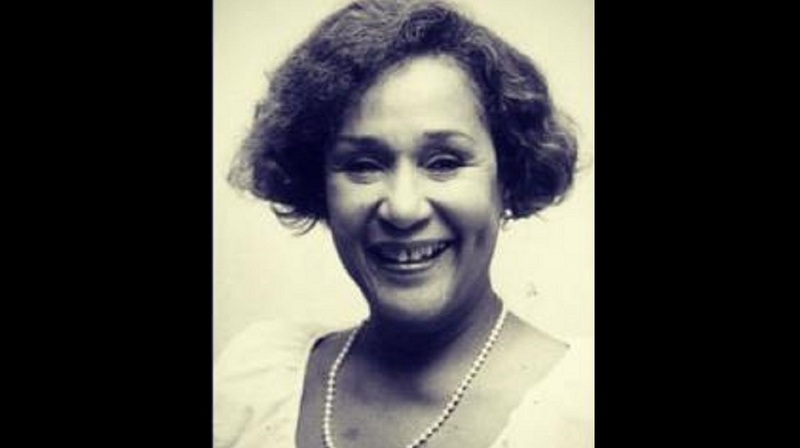 Dr Patricia Bishop was a strong figure, and a woman of many talents, having been a painter, musician, media personality, choreographer, and fashion designer, and having contributed in many ways to the development of the arts in Trinidad and Tobago. Considered a true cultural icon, Dr Bishop attended Bishop Anstey High School where she won a National Scholarship and then attended King’s College, Durham University where she studied Art. She obtained her MA in West Indian History where she developed her pioneering work with the steelband movement in Trinidad, starting with the WITCO Desperadoes Steel Orchestra. She was also the first to combine a steel band and symphony orchestra, with the WITCO Desperadoes and the New York Pops Symphony in the mid-1980’s. As the musical director of the ‘The Lydians’ Dr Bishops brought local music to the fore, producing numerous operatic works and taking the choir to one of international standing. She received the Trinity Cross in 1994 for her contribution in the field of Art and Community Service. Famous for her beautifully melodious voice and compelling parang songs, Voisin’s songs are sung every year at Christmas time, and continue to delight the nation. Born in 1924 in Erin, Voisin began singing in her local Village Council, when she received a holy message that she should spread the gospel of Parang while in a church in Siparia. 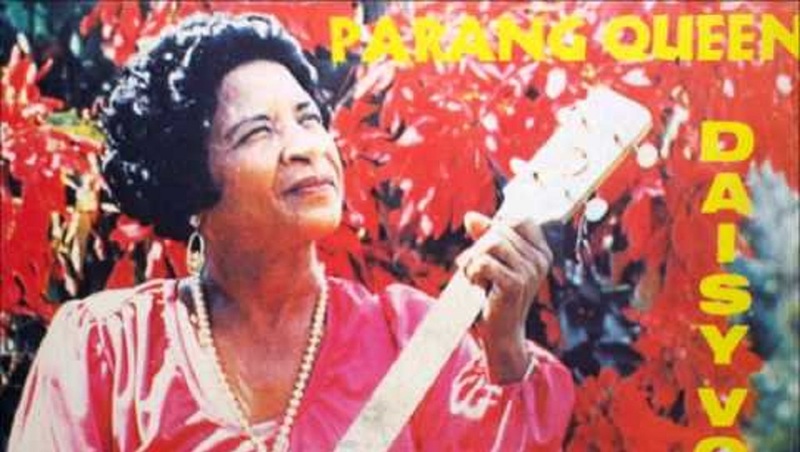 She became known as the ‘Queen of Parang’ for her captivating voice and the popularity of her band, the La Divina Pastora Serenaders. Her songs, “Alegria Alegria”, “Hurray, Hurrah”, “Sereno, Sereno” and others became instant hits and now, classics, forming the backbone of local culture as we know it today. Voisin won the Parang Association’s Gold Medal in 1983 and 1988 and in the same year was awarded the Hummingbird Medal (Silver) for her contributions to music and culture. 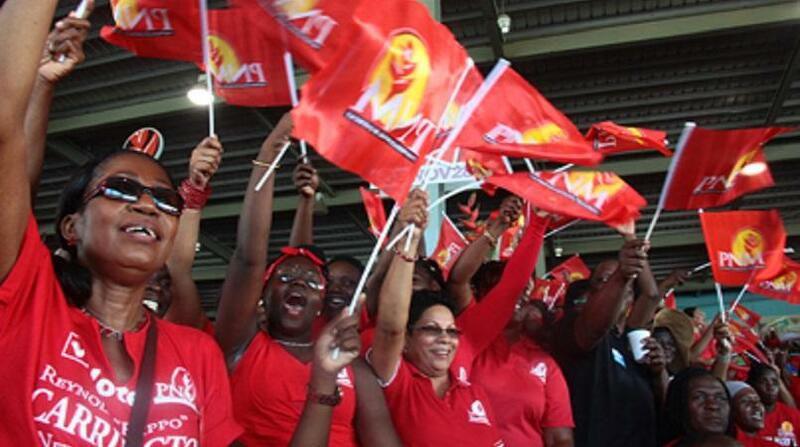 Which other women do you think have helped shape Trinidad and Tobago?